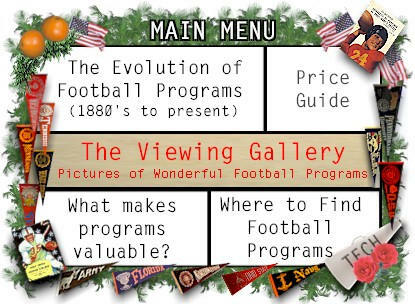 Collecting vintage football programs is a great way to show school spirit and gather wonderful artwork. Programs are collected for 3 major reasons. Some collectors seek to make money, and some collect their team's memorabilia, while others collect programs for their nostalgic artwork.